**Boomkat exclusive. 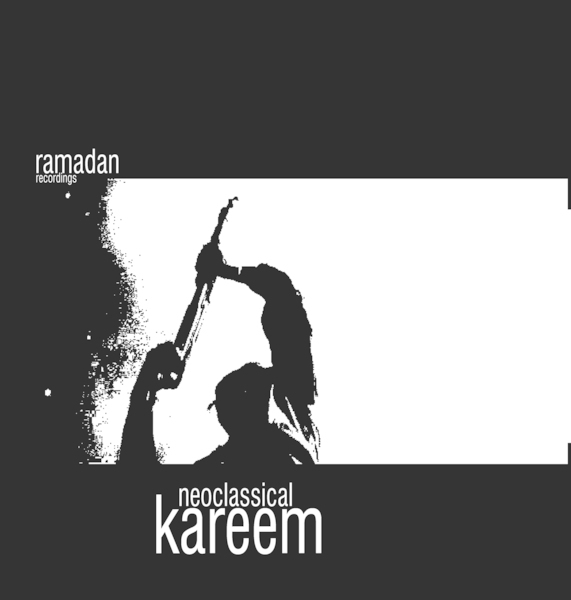 Available to officially download for the first time** The sequel of sorts to 'Battlefield', in our books 'Neoclassical' is a bona-fide overlooked classic in the dark, instrumental Hip Hop canon. Imagine if Ike Yard decamped to a studio in Berlin for a cold winter with RZA, and you're right on the vibe for this LP. Like it's predecessor it's fashioned from gloomy, atmospheric sample textures and ambience mixed with spine-rearranging beats and cinematic dialogue, but the effect yields something far greater than the sum of its parts. 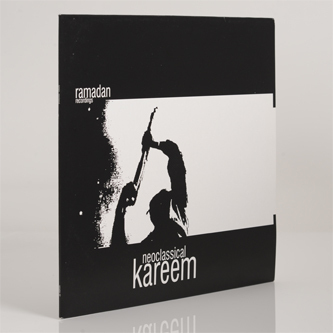 Check the baroque gangsta beats of 'Downfall' for a start, then the unheimlich torture chamber clamminess of 'Drama', and you simply can't leave without clocking the awesome contributions from Paul St. Hilaire aka Rhythm & Sound's Tikiman on the gothic soul of 'Ramadan', or the unequivocally immense 'Curfew' - a stone cold classic round these parts. Massively recommended!! !